5. 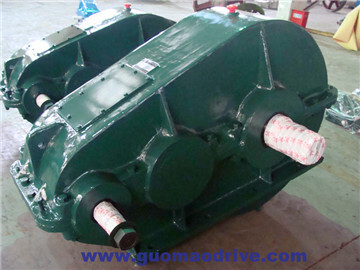 Easy to overhaul, easy to install. 4. Can be a positive direction. 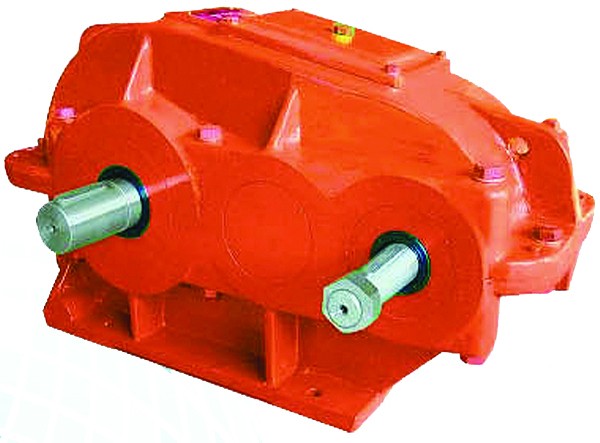 4) small hoisting gear reduction box. 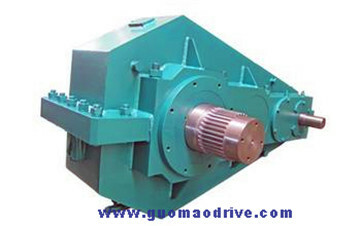 Mainly used in small manufacturing facility, bearing load under 5 t, commonly known as electric hoist. 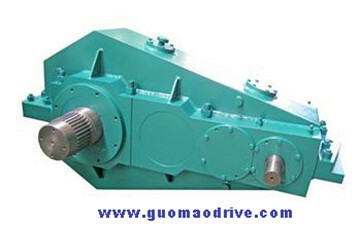 As a Industrial gearbox manufacturer in China, We offer the international standard high quality products and has the big stock house to guarantee the prompt delivery Depending on the professional industry field solution, excellent industry field achievement and the leading technology application in Hoist&Crane, Sugar&Paper, Coal&Mining, Rubber&Plastic, Packing&Conveyors, Energy&Fans&Pumps, Cement&Construction, Sawmills&Wood Mills, Food&Butchering&Pharma, Chemical&Boilers&Ceramic, Recycling&Sewage disposal, Steel&Rolling Mill&Metallurgy, Textile&Ginning&Leather working and so on.